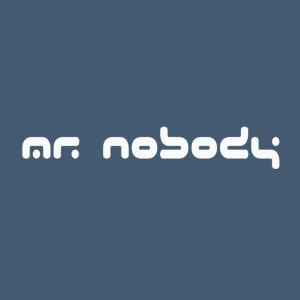 Biography: Mr. Nobody is a psytrance project created by the Mexican producer Andres Coria Antaramian coming from Ciudad of Mexico. Andres is a highly skilled music composer with lots of Gigs, releases & experience. All audio tracks in this website are property of their respective producers.